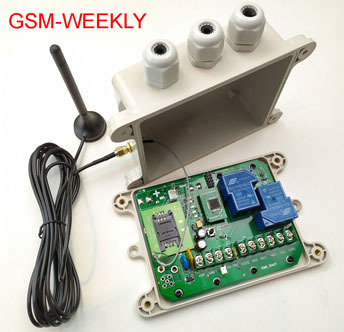 The GSM-AUTO is a GSM remote control switch, it connects to the cell phone network and like a cell phone has its own cell phone number. 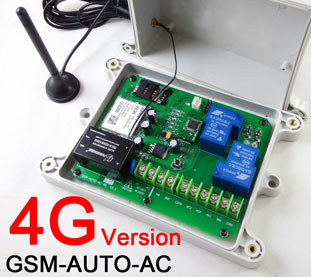 The GSM-AUTO is activated by calling its cell phone number, it will recognise an authorised telephone number calling it, reject the call without answering and switch on or off the device connected to it, because it rejects the call without answering there are no call costs incurred. 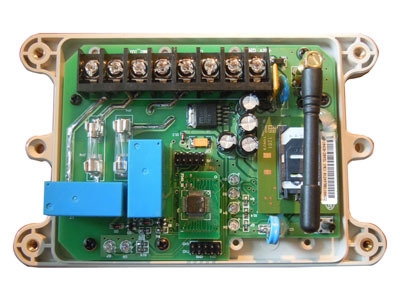 It has 2 independent relay switches with normally open and normally closed switch contacts, these can be programmed to switch on for a pre-determined length of time whenever the GSM-AUTO controller is called. 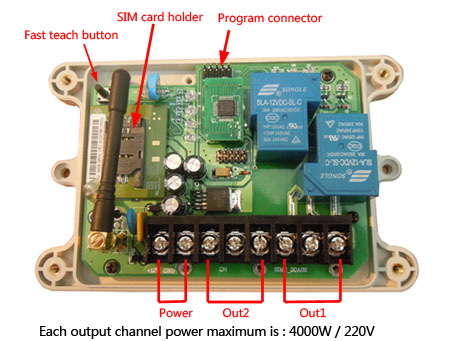 The relay switches can also be temporarily or permanently switched on or off by sending the GSM-AUTO a sms text message command. It can report the relay status by sending back a text message. Below is a file showing how the GSM-AUTO is being used to control an aircrafts engine pre-heaters, thanks to Ken Sutton for producing this video and supplying us with his project details. 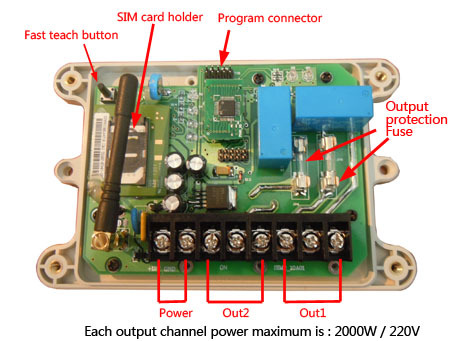 If you have completed a project using the GSM-AUTO and would like to share the deails please contact us. Additional MODE command,then you can use the dial to switch the relay output, not only toggle the relay to work a GOT timer delay. Additional on board battery to remain the inside clock when power off. More freely when select to work at Open access mode ( ACM=OFF). any number can dial to control the device,any phone number can send the SMS to control the device. then our device would be very easy for customer to use on the side. not complicated programming. Additional fast teach button, would save a lot time to read the manual command carefully. 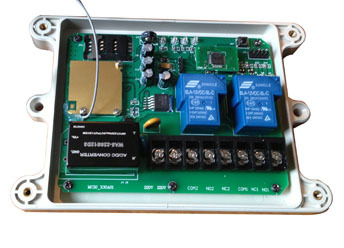 easy to press the button to teach the deive and then can control the device very easily. 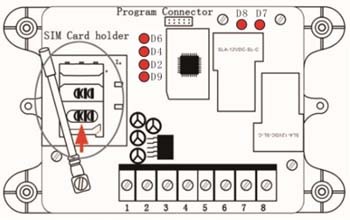 Two independent relays that can be programmed to switch on for a period of time between 1 second and 18 hours when the unit is called. 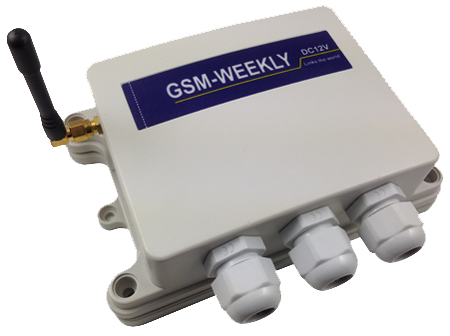 Two access modes are available, open access where the GSM-AUTO will respond to any incoming call, and secure access where it will only respond to programmed authorized telephone numbers. Up to 500 authorized user telephone numbers can be added to the white list, when the secure access mode is activated only the numbers in the white list are able to activate the GSM-AUTO. Authorized numbers can be added and deleted as required by sending the unit sms text commands. 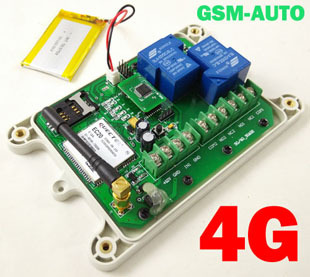 The relays can be permanently switched on or off by sending the GSM-AUTO a text message command, a confirmation text can be returned if required. 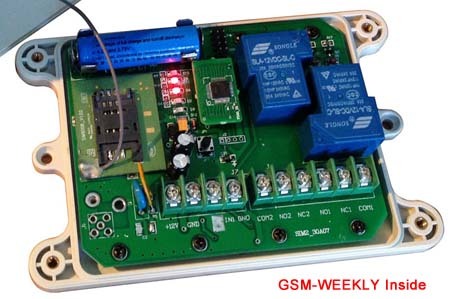 The relays can be temporarily switched on for a period of time between 1 second and 18 hours by sending the GSM-AUTO a text message command, a confirmation text can be returned when the relays turn on and off if required. Two relay's with normally open (N.O) and normally closed (N.C) contacts, maximum switching capacity is 10 amps @ 230V ac per relay. Some US network providers are now locking sim cards to the phone they were purchased with, this means the sim card will not work with any other device. 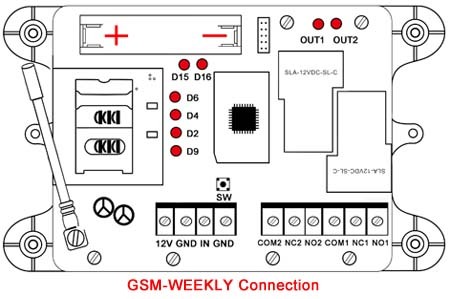 Call your network provider and ask them to unlock the sim card, they will ask for the IMEI number of the device you wish to use the sim card with, this can be found on a white label just above the antenna connection. From the feedback we have received it seems that AT&T are helpful whereas simple mobile, trak-phone and Verizon are not. 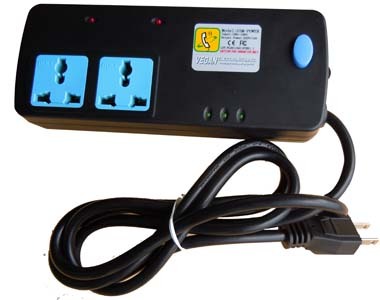 You will also need a 12 volt DC power supply with a current rating of 500mA (0.5 Amp), a suitable US power supply can be found above. Do you want to order some samples?? Very Easy,Fast and Safety to visit out online store to order the samples directly of GSM remote controller,automatic door sensor and coin acceptors. Do you want to Visit the company website for more detail products information?